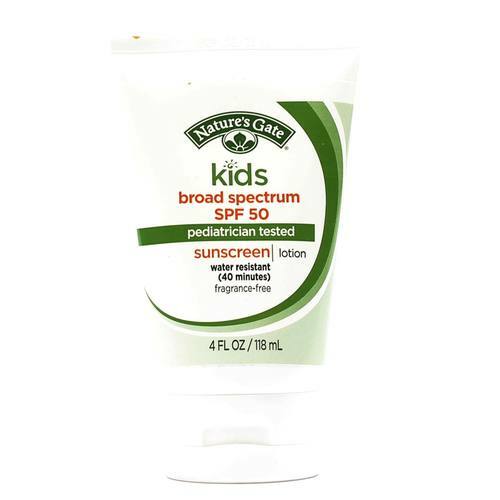 Our kid-friendly formula is gentle enough for tender, sensitive skin. Formulated with proven suncare active ingredients to protect your skin from the damaging effects of the sun. With skin-comforting botanicals and antioxidant benefits from Vitamin E.
警告: For external use only. Do not use on damaged or broken skin When using this product keep out of eyes. Rinse with water to remove. Stop use and ask a doctor if rash occurs. If swallowed, get medical help or contact a Poison Control Center right away. Protect the product in this container from excessive heat and direct sun. 注意事项: Free of fragrance, parabens, phthalates, oxybenzone and cruelty. 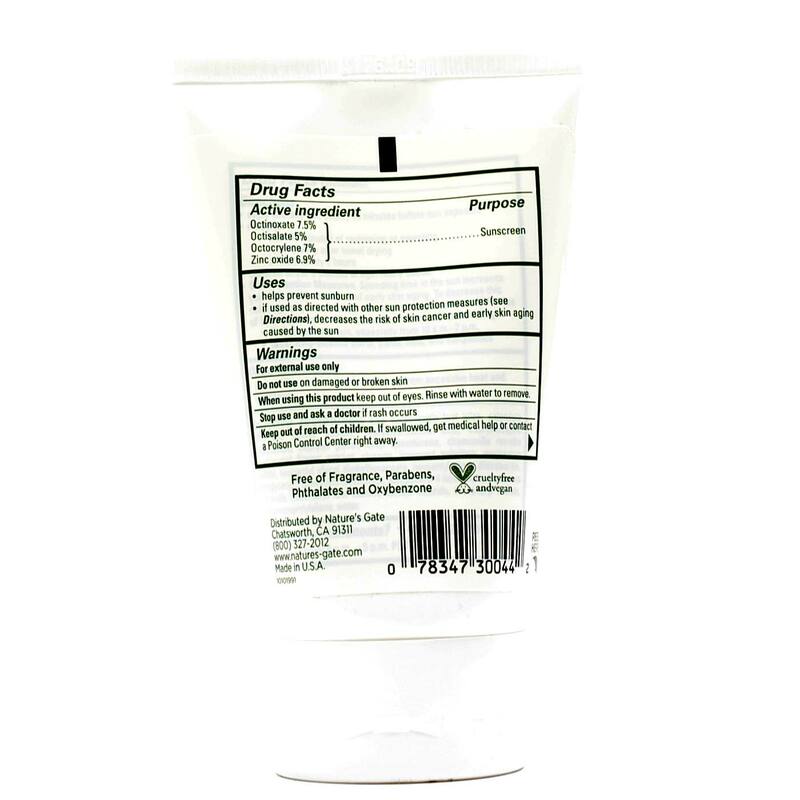 INACTIVE INGREDIENTS: Aloe barbadensis Leaf Juice, Calendula officinalis Flower Extract, Caprylhydroxamic Acid, Caprylic/Capric Triglyceride, Caprylyl Glycol, Cetyl Dimethicone, Chamomilla recutita (Matricaria) Flower Extract, Glycerin, Isopropyl Palmitate, Magnesium Sulfate, Neopentyl Glycol Diethylhexanoate, Neopentyl Glycol Diisostearate, Polyglyceryl-2 Dipolyhydroxystearate, Polyglyceryl-4 Isostearate, Rosmarinus officinalis (Rosemary) Leaf Extract, Sodium Chloride, Tocopheryl Acetate, Triethoxycaprylylsilane and Water. DIRECTIONS: Apply liberally and evenly 30 minutes before sun exposure. Reapply as need or after towel drying, swimming, or perspiring. Children under 6 months of age: ask a doctor. This sunscreen is Great for my sensitive skin!! Great! !, Good sunscreen with easy application. My skin did not burn after using this. I like it because of it's natural ingredients. I also like that it has no scent and it feels nice on the skin, though it does leave a little bit of a sticky feeling for a while and it is necessary to reapply with some frequency.